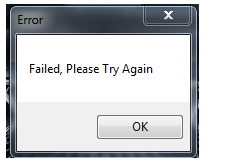 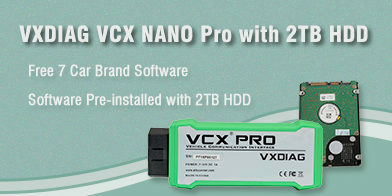 VXDIAG VCX NANO Ford is not compatible with V113 IDS software version currently. 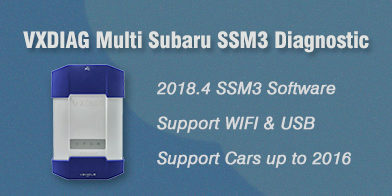 Download and install Ford IDS V112. 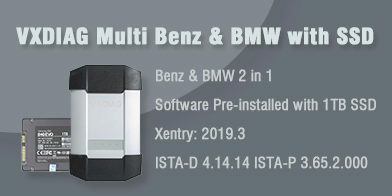 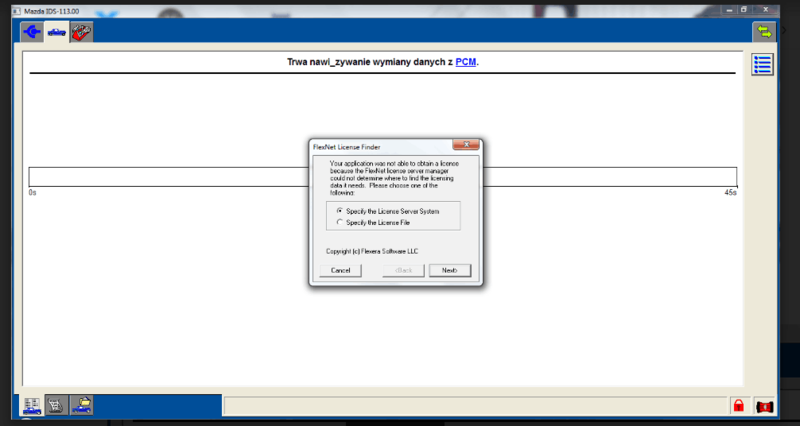 How to Install VXDIAG Toyota Techstream V14.00.018 Software?